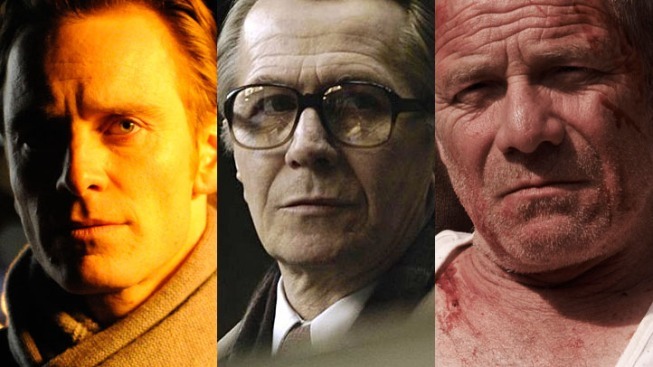 A week after being named Best Picture at the London Film Festival, "We Need to Talk About Kevin" garnered six nominations for the British Independent Film Awards, but three other films--"Shame," "Tyrannosaur" and "Tinker, Tailor Soldier, Spy"--led the way with seven nominations apiece. Below is the complete list of nominees, winners will be announced Dec. 4. Announced at the Moët British Independent Film Awards on Sunday 4 December.